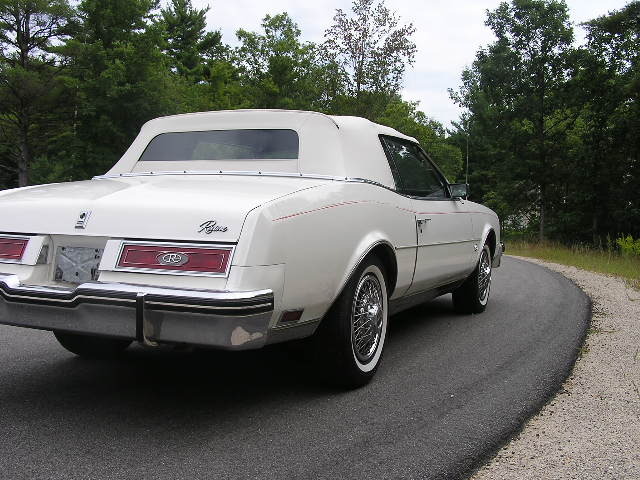 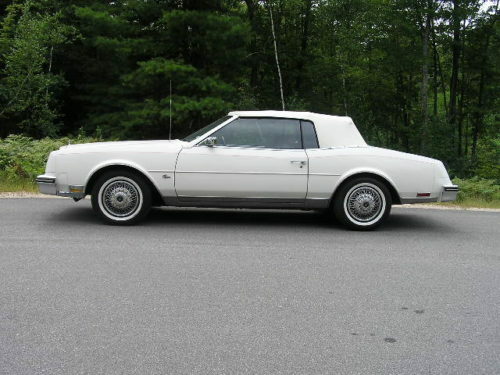 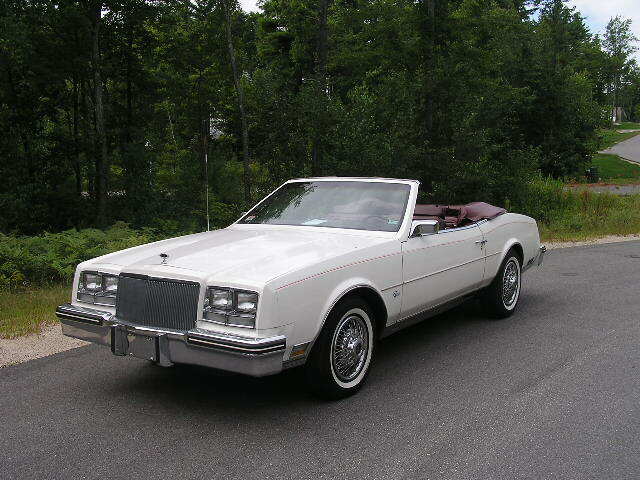 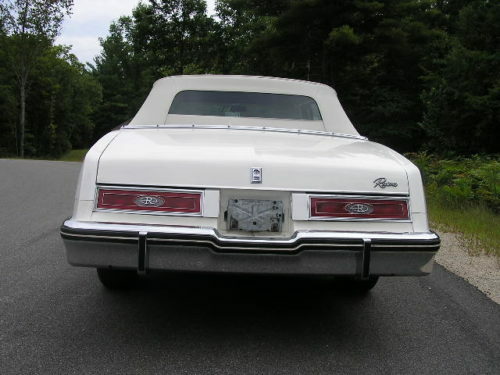 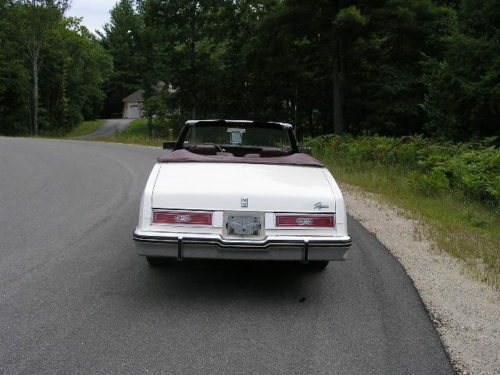 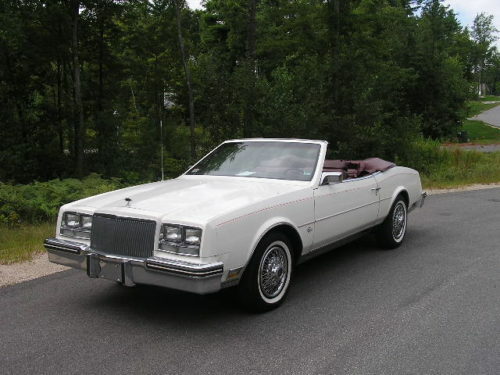 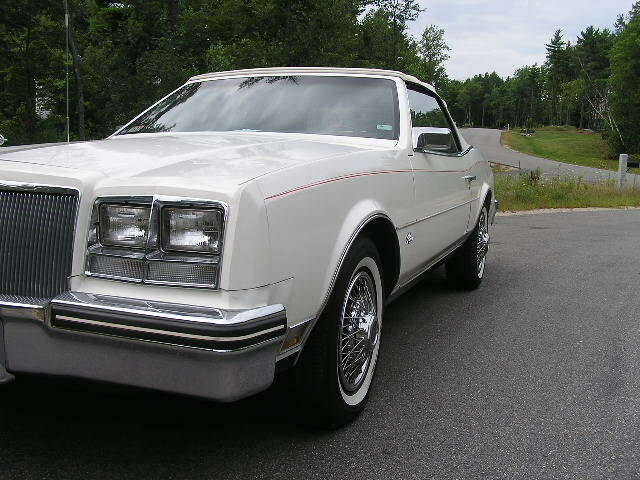 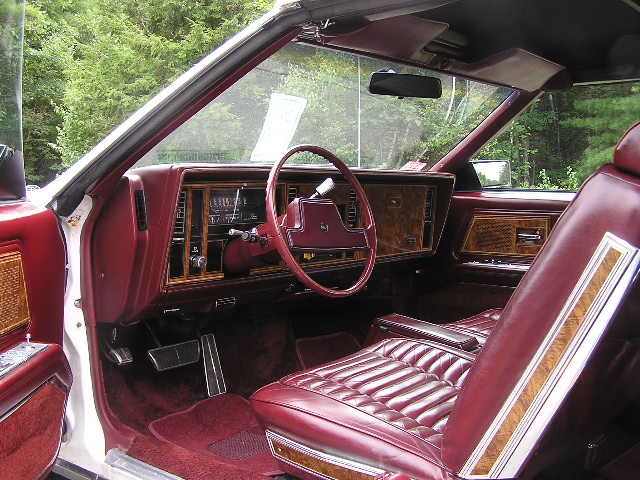 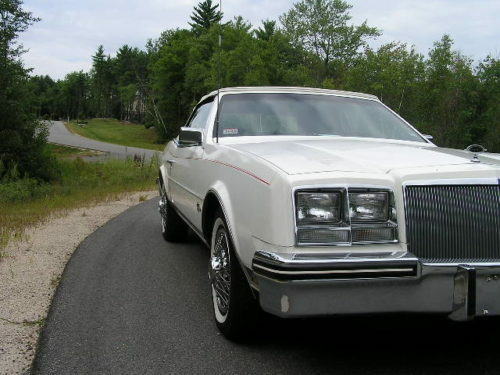 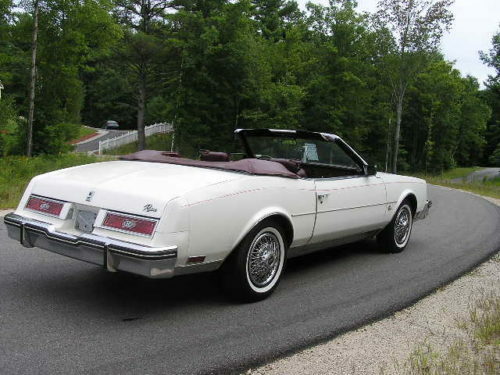 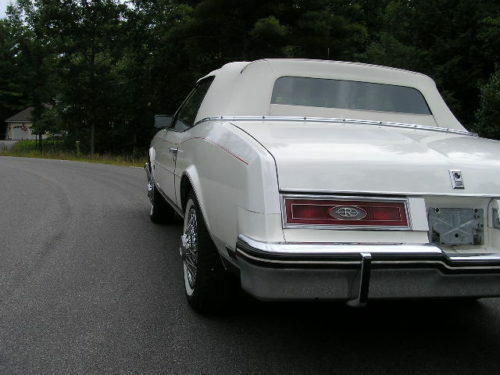 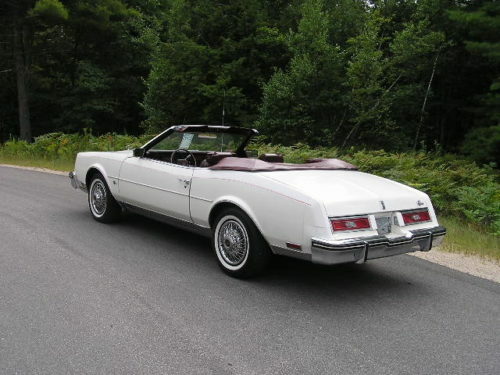 The 1982-85 Riviera convertible, which helped lead the domestic industry back into soft tops after a six-year absence, received favorable press reviews and by 1986 were called “Instant Collectibles”. 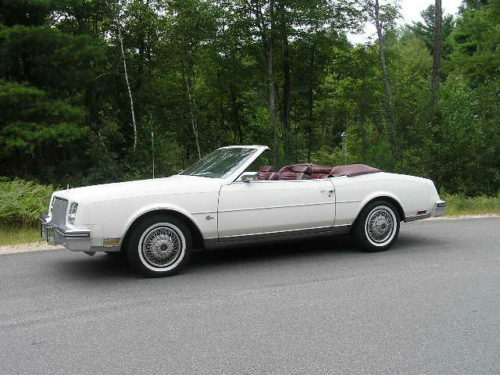 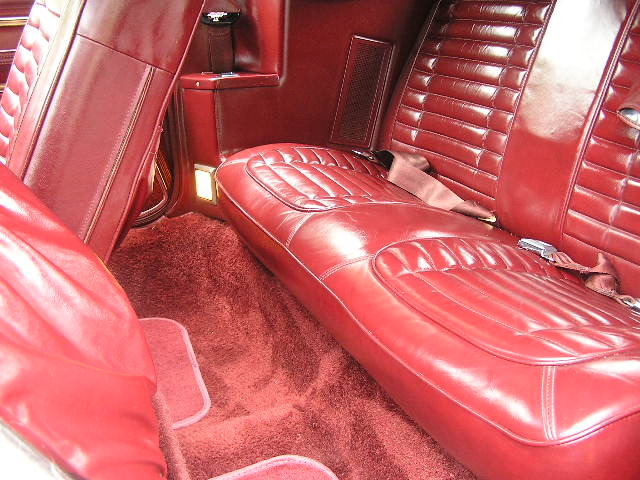 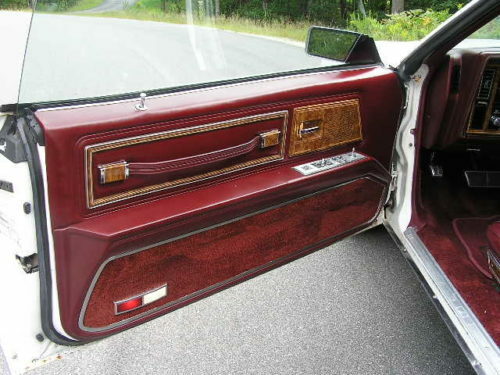 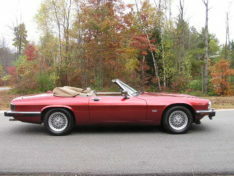 This white beauty with burgundy leather seats has power top, windows, doors, seats, etc. 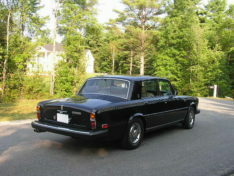 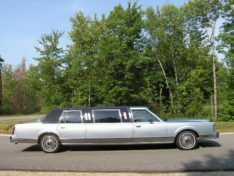 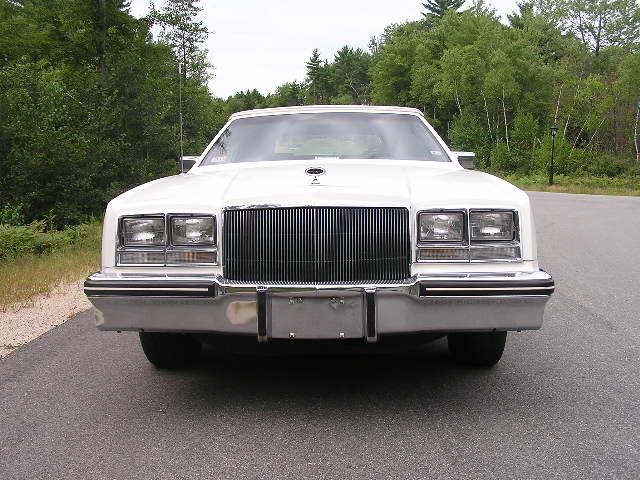 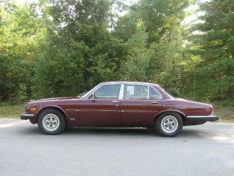 It has a V-8 engine with air-conditioning with less than 50,000 original miles.